In the 1990s, the Serengeti Black Rhino was almost poached to extinction. The situation for these marvelous animals was dire, and through numerous conservation efforts, the population was brought back from the brink. 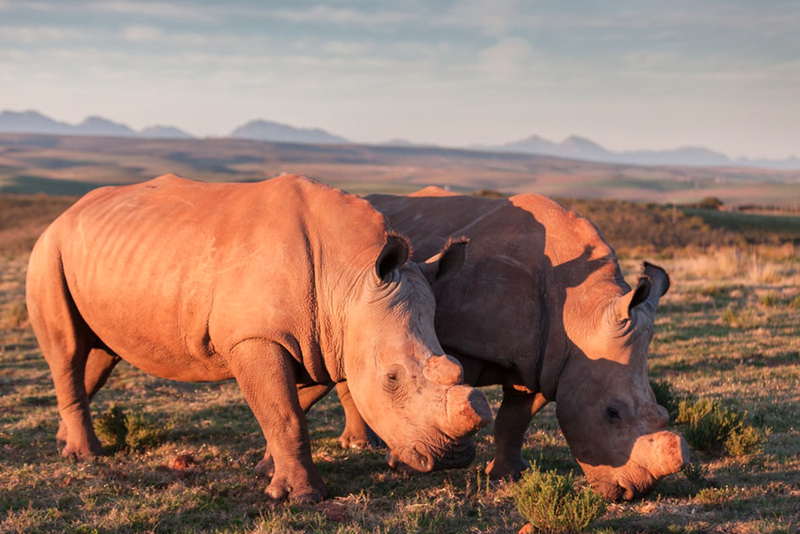 But the demand for rhino horns on the illegal market is still high, and rhino poaching continues to be a major concern for park rangers and environmentalists alike. One of the most emotionally charged and painful practices for protecting the rhino is removing the horn. Why do some conservationists engage in dehorning rhinos? The rhino horn is what poachers want, and they will kill and maim the animals to obtain the horn. To deter poaching and killing, conservationists will sometimes dehorn a rhino so that it is safe from poachers. Unfortunately, rhino dehorning is a painful necessity. Throughout the practice of rhino conservation, activists have engaged in other methods to deter poachers. Painting and poisoning the horn have been used, as well as employing on-site armed rangers to scare off poachers. But dehorning the rhino is one of the most effective ways to protect the animal. The first country to use rhino dehorning was Namibia. From the late 1980s to the early 1990s, no dehorned rhino was poached. However, even a stub of a horn is worth thousands of pounds, but poachers are unlikely to hunt down a rhino with only a stub. Dehorning a rhino significantly increases the chances of it living a full, natural life and repopulating the rhino herd. During the dehorning process, the rhino is sedated and the horn removed within a few moments. Afterward, an antiseptic is put on the stump to protect from infection. The rhino is given a dose of adrenaline and is back on his feet. Although removing the horn can seem cruel on the surface, it’s a painless, quick procedure that is safe for the rhino and will protect it from poachers. If you want to help save these nearly extinct animals and deteriorating destinations, contact the Serengeti Conservation Project today and see what you can do to help conserve African wildlife.